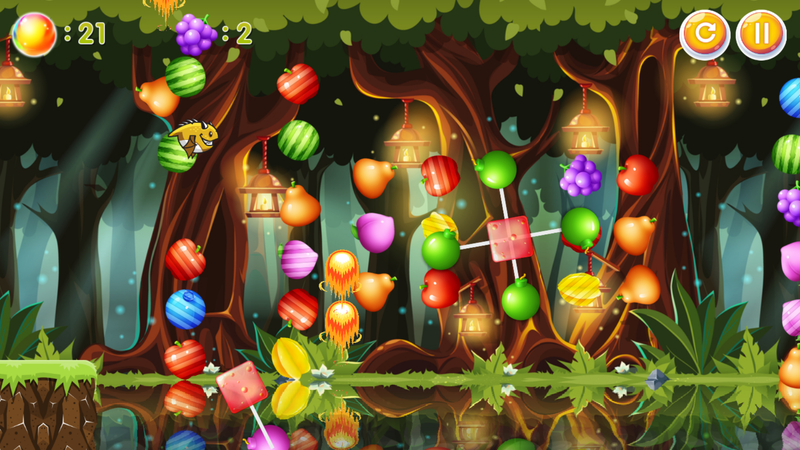 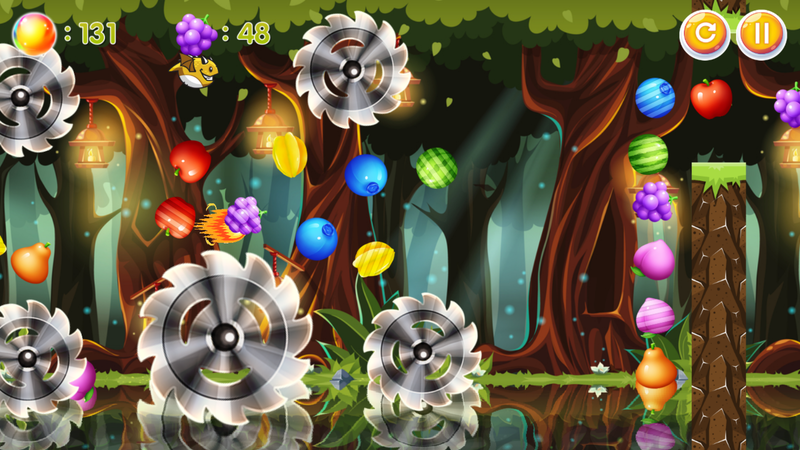 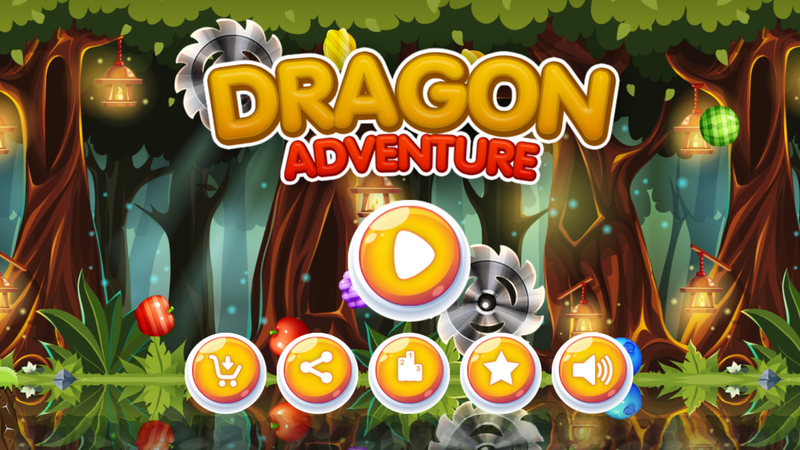 Dragon Adventure Is addictive Game , reach higher score on Dragon Adventure. 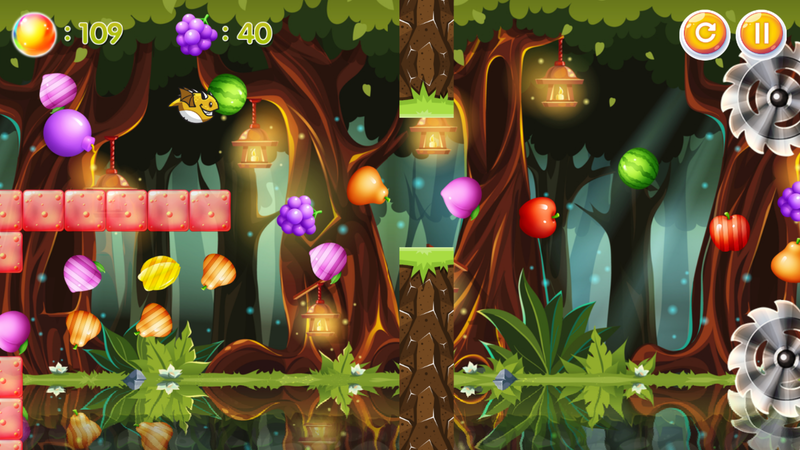 This game made by buildbox software which have simple one tap game , All Love Flappy Game , Now Available Dragon Adventure which you can play as Dragon and tappy the dragon to fly though fantasy Forest, Collect all fruits and Power ups to get more highscores, beware Bad obstacles like Moving Bomb, Rotating Bomb, Rotating Gear , Moving Fire and many more . 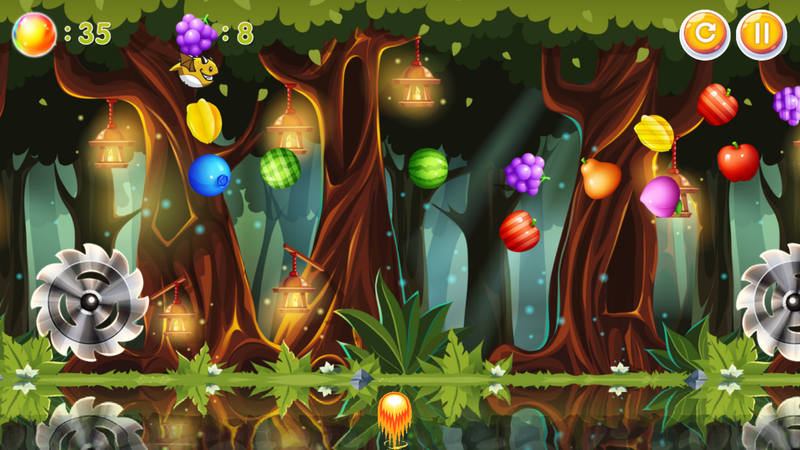 suitable for kids , teen and all age . 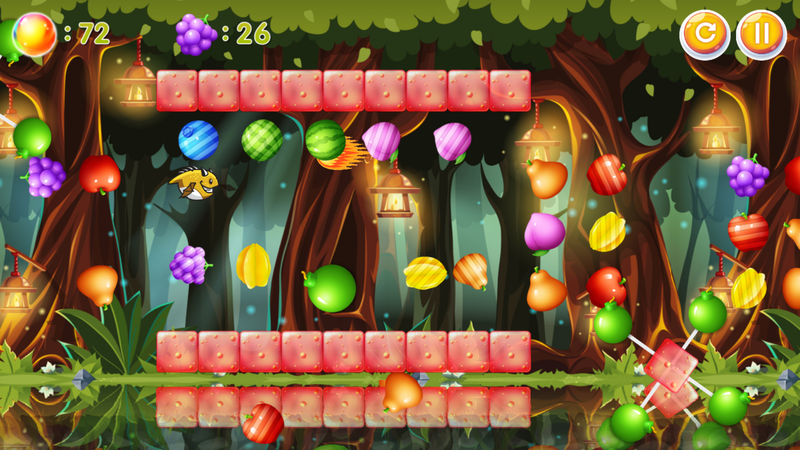 this game are support with android studio and eclipse .